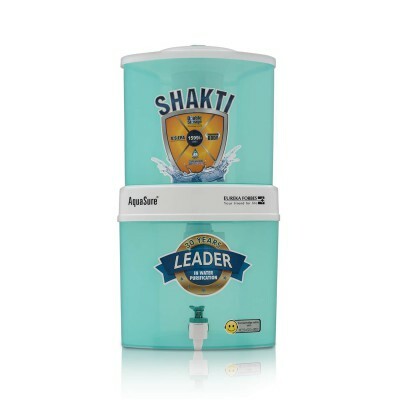 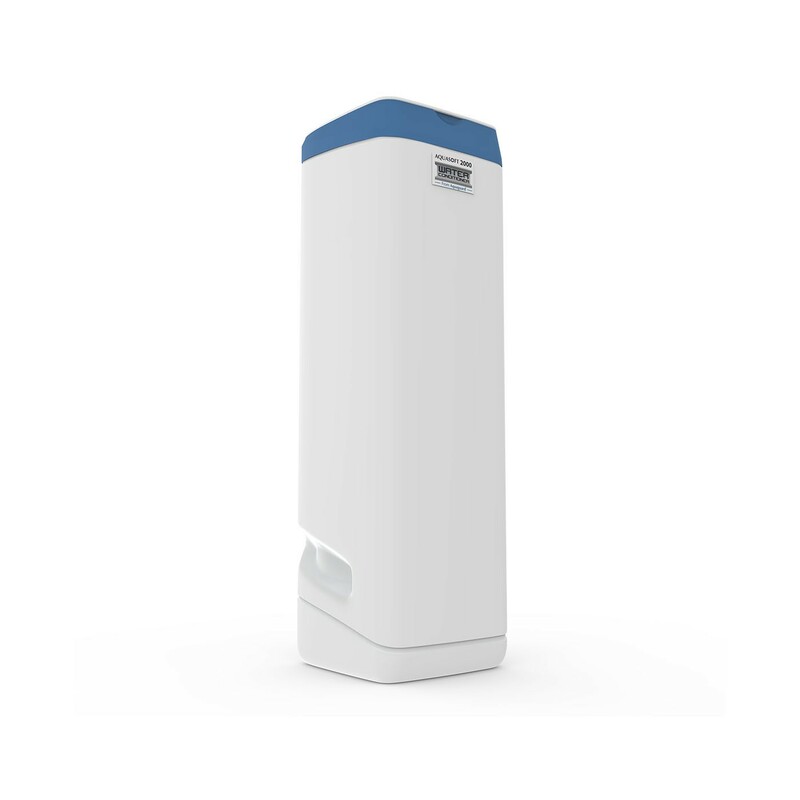 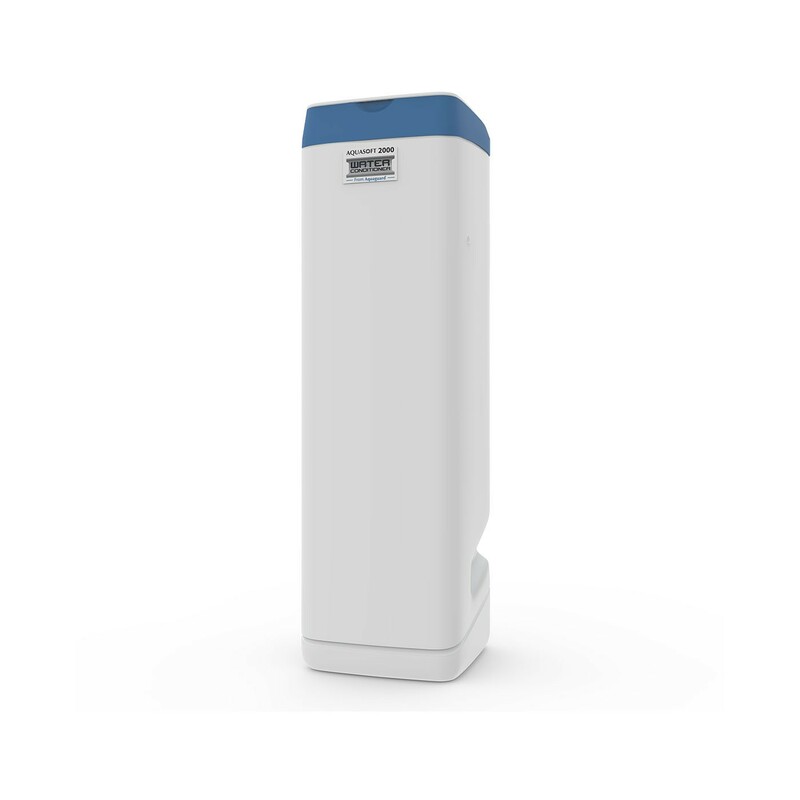 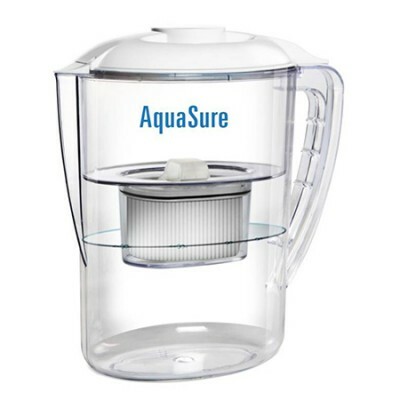 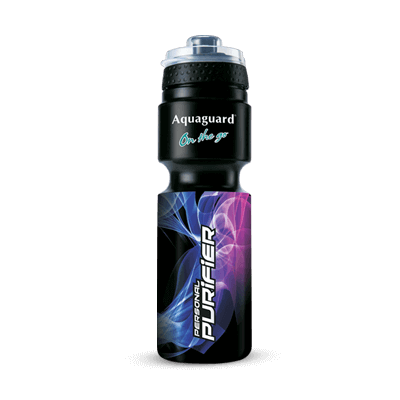 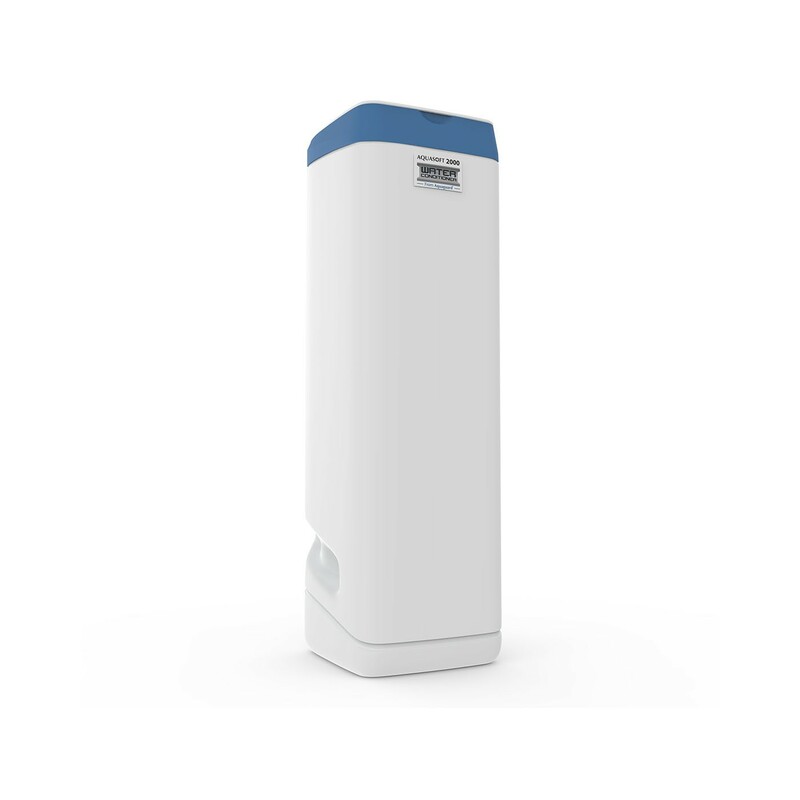 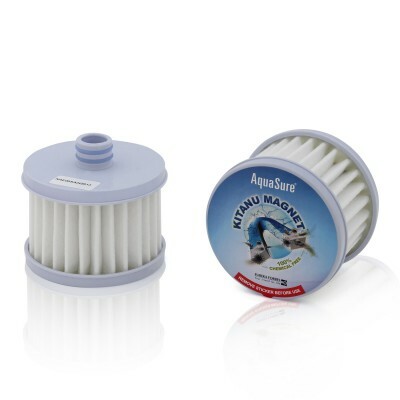 The Aquasoft 2000 Water Conditioner is an innovative household water softener from Eureka Forbes. 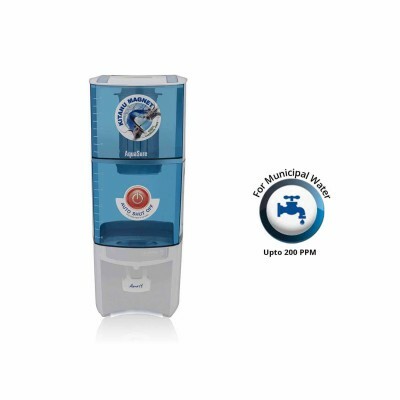 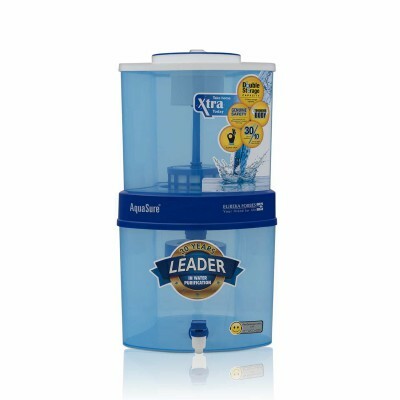 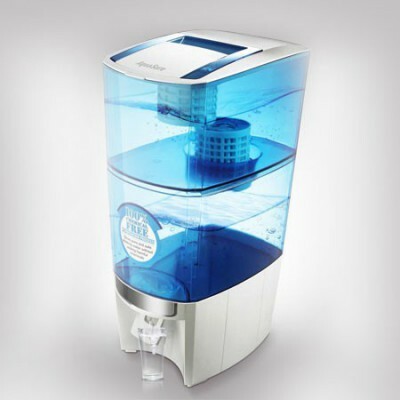 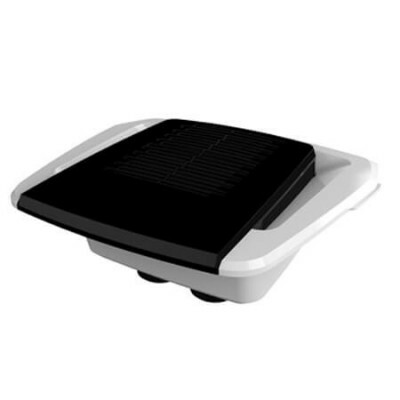 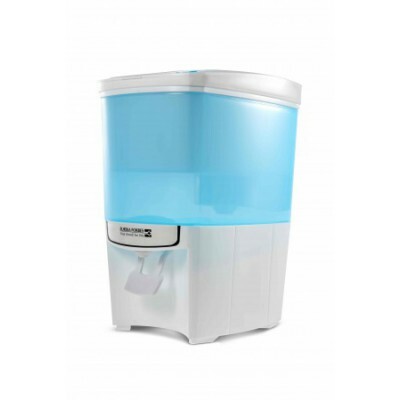 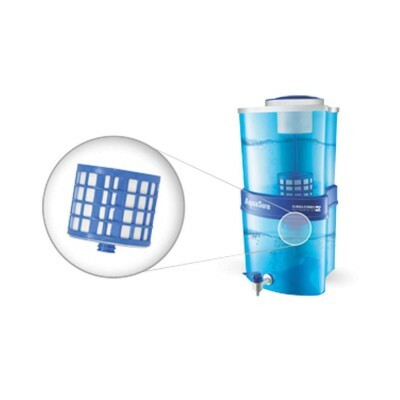 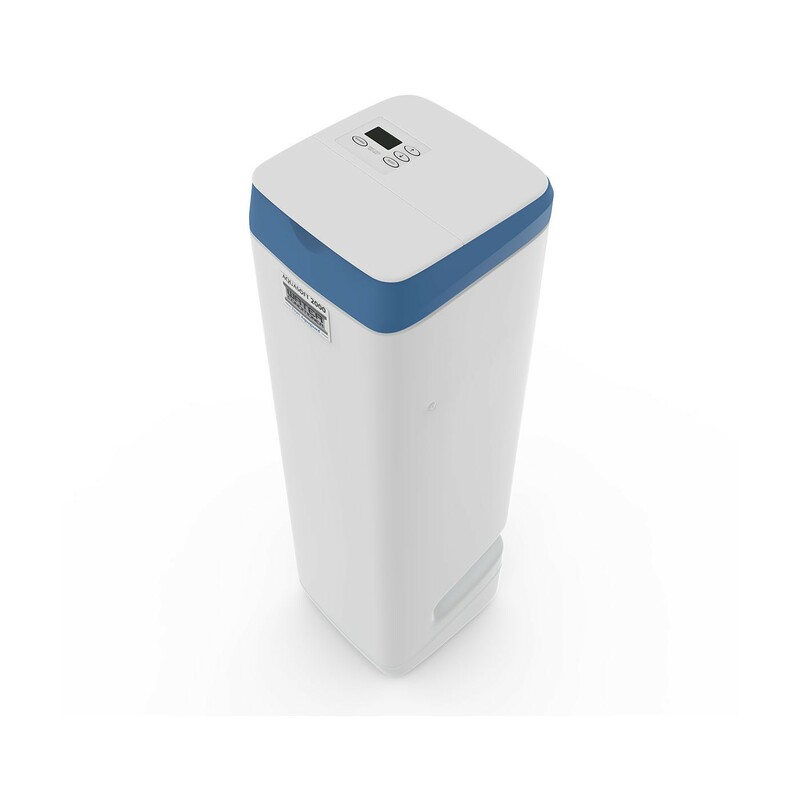 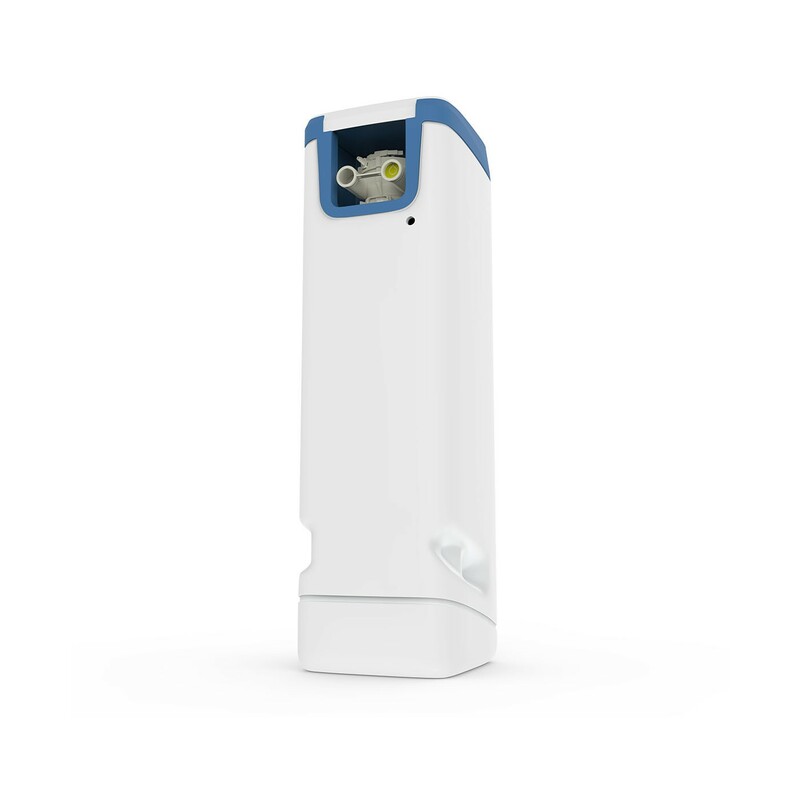 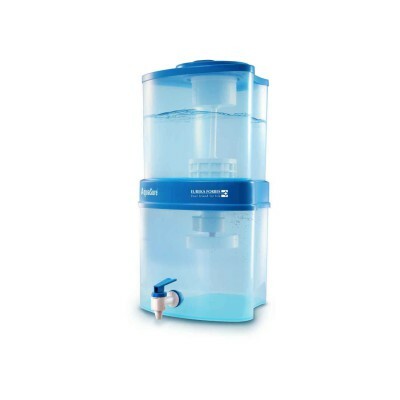 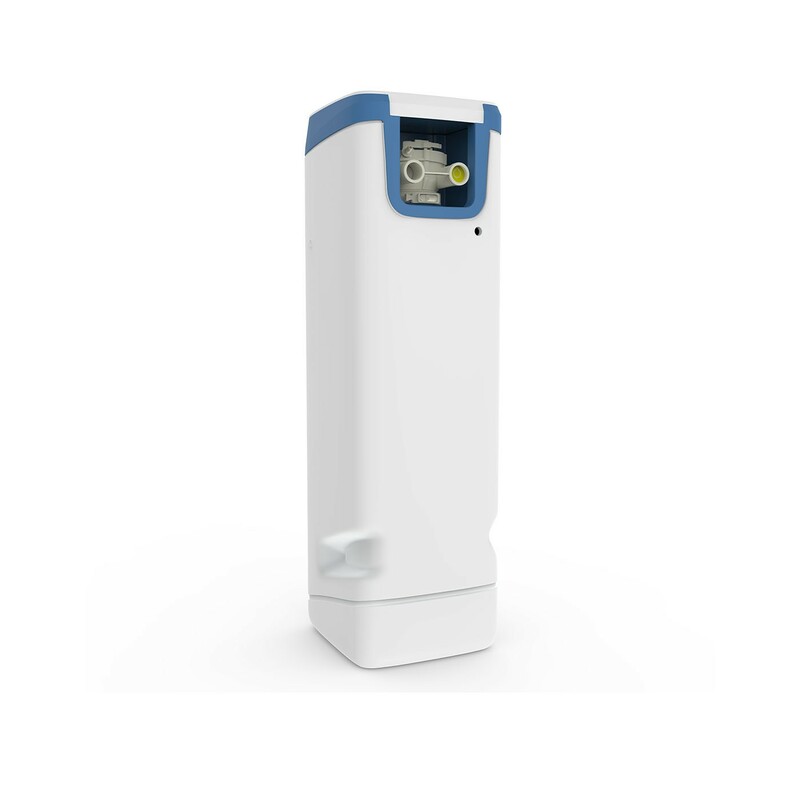 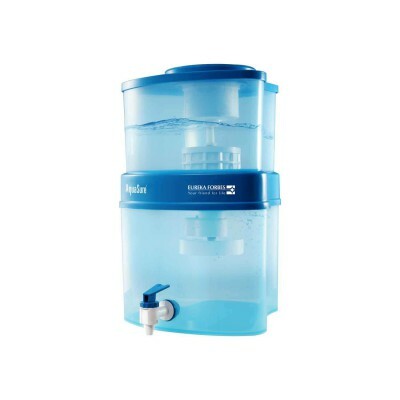 It is equipped with an advanced ion-exchange technology and turns every tap in your house into a source of soft water. 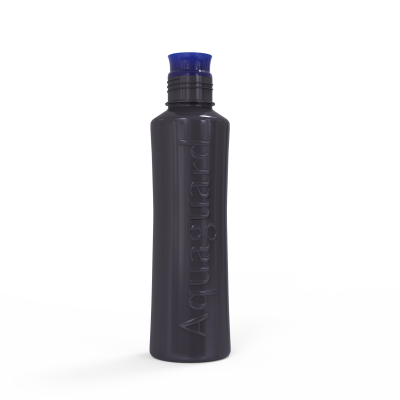 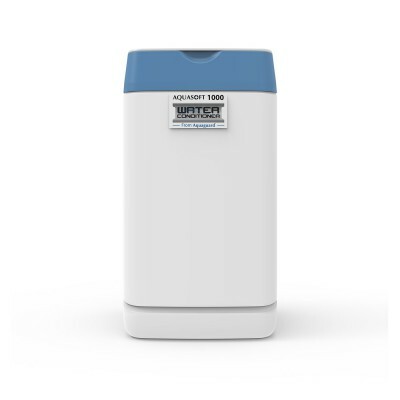 With more resin volume, this water conditioner works even with high water hardness and is a perfect match for big families or families with large water consumption.